Zhang was arrested on July 7 after going through the security gates at San Jose airport. He was supposedly fleeing to China to join a self-driving car startup. In response to the charge, Zhang has entered a not guilty plea. He has been provisionally appointed a public defender, and has also retained his own lawyer. Given the apparent weight of evidence against Zhang, it will be interesting to see how the trial advances. Among the things we’ve so far learned from Zhang’s arrest is the sheer scale of the Apple Car (a.k.a. “Project Titan”) project. 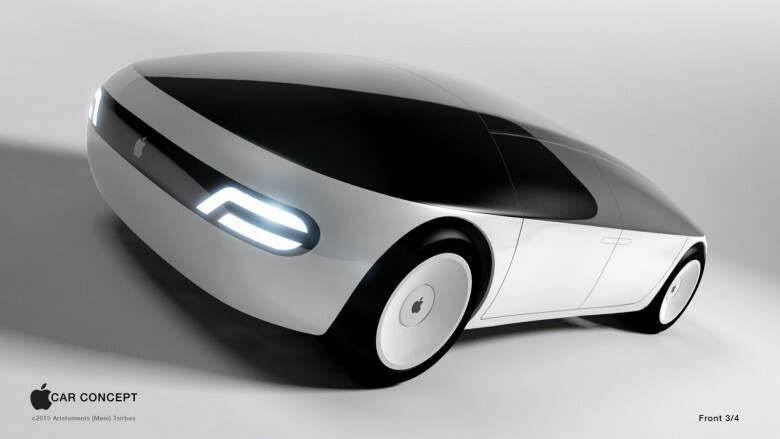 Despite previous reports that it was winding down, it now appears that Apple has thousands of people working on its automotive initiative. Zhang faces a possible 10 years in prison, and a maximum $250,000 fine.